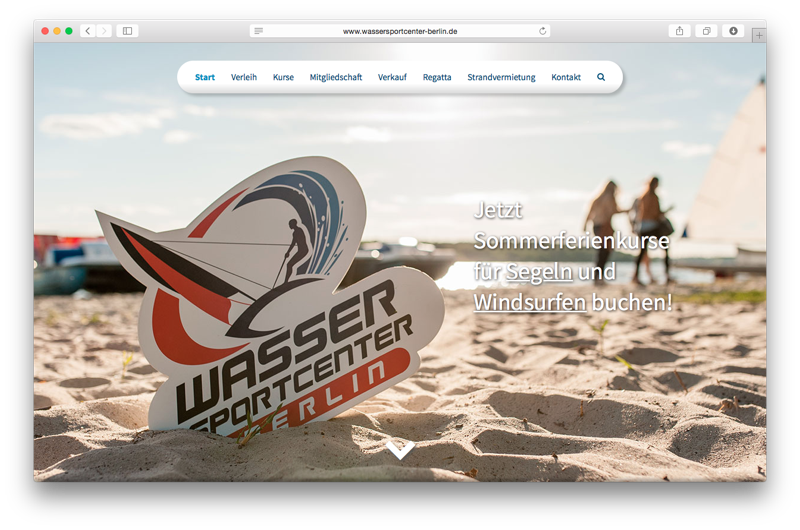 Hey, today we (my co-student Lennert and me) published a new website for a water sports center in Berlin! It’s simply called Wassersportcenter Berlin. The new website is based on WordPress and some plugins for the events/booking system. It was once again a cool experience to work on a bigger project and knowing that the website will be seen by many visitors and customers is a good place to start and stay motivated. Overall I’m also very satisfied with WordPress’ customisation features and the easily usable and well-documented API. Also this is one of my first projects featuring a lot of SVG graphics – they’re basically being used for all images except for photos. Go ahead, check it out and book a course if you want to learn surfing or boating. I’ve got a profile on Behance now! 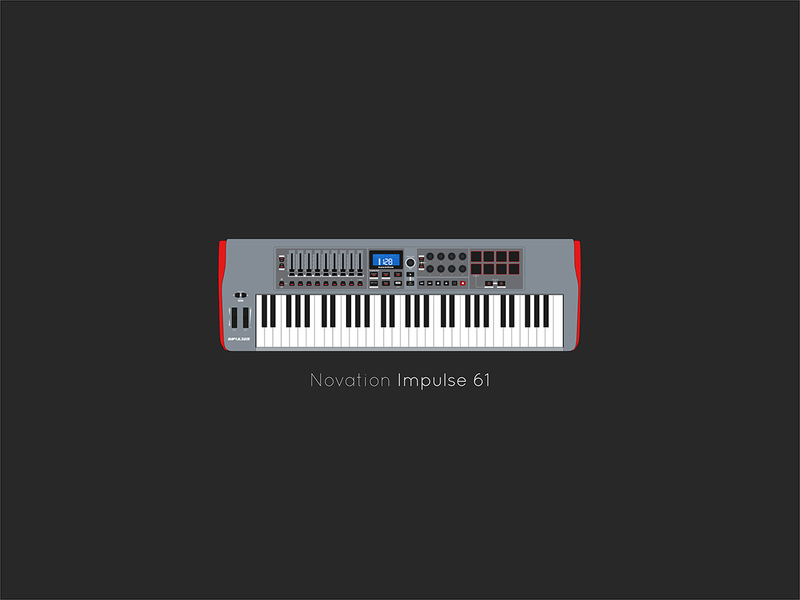 My first post is my resume, the second one is vector keyboard I re-created from an official product photo. It’s a Novation Impulse 61, the keyboard I’m also using live with MØDI! Lasst die kreativen Säfte nicht verharren! Ständig mach’ ich Notizen und bastle an Logos (und Webdesigns und Musik). Hier ein paar Beispiele, die zwar nicht final umgesetzt werden, mir aber mehr oder weniger spontan aus der Maus geflossen sind.